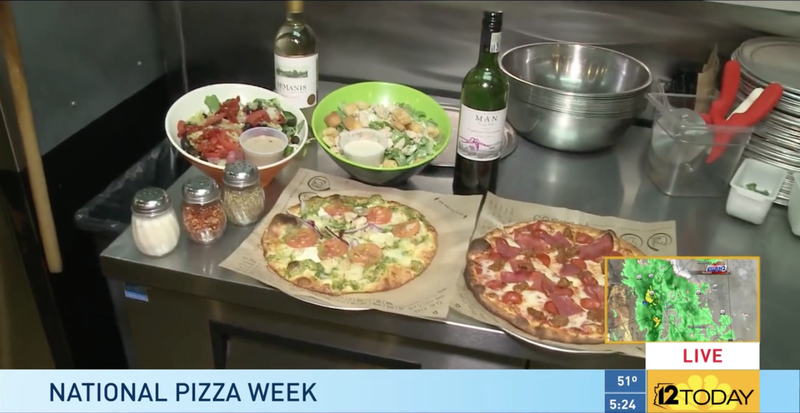 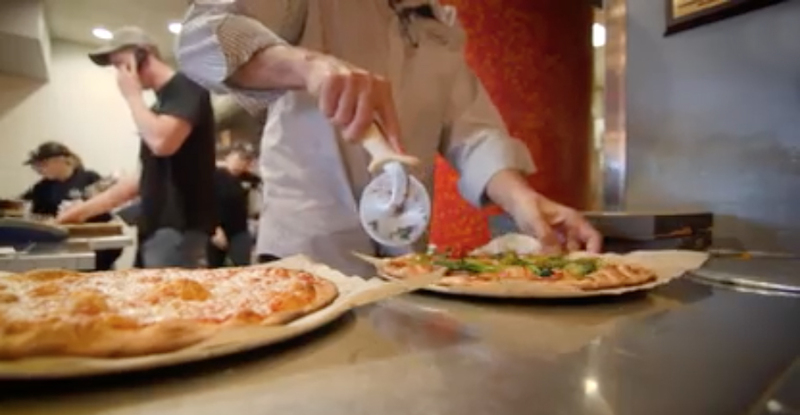 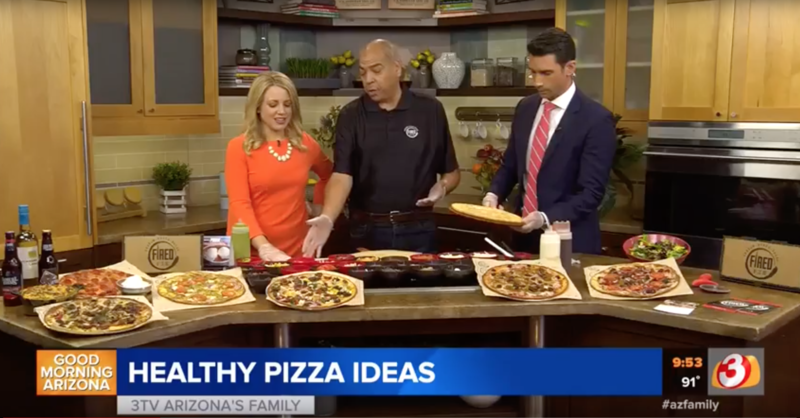 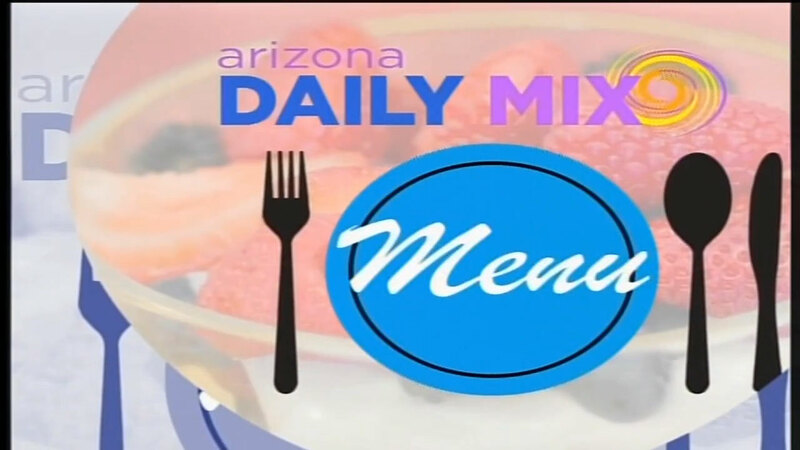 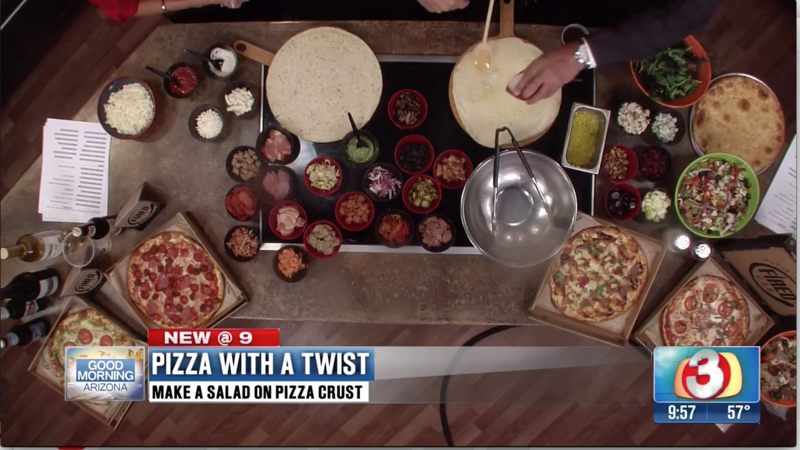 Watch Fired Pie’s Plant-Based Protein on Channel 3! 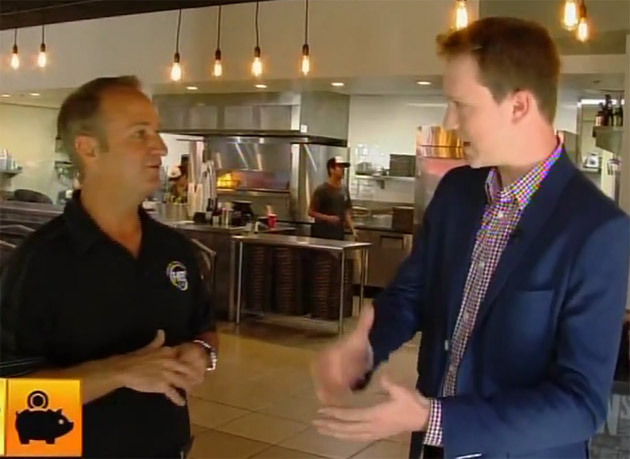 Co-owners Doug and Fred sit down for a fun interview with the Phoenix Business Journal. 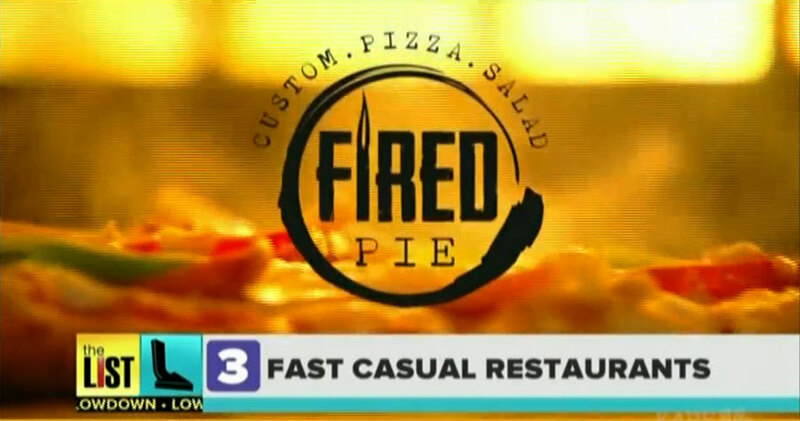 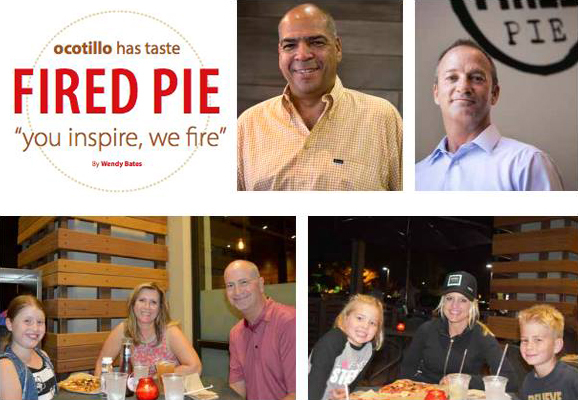 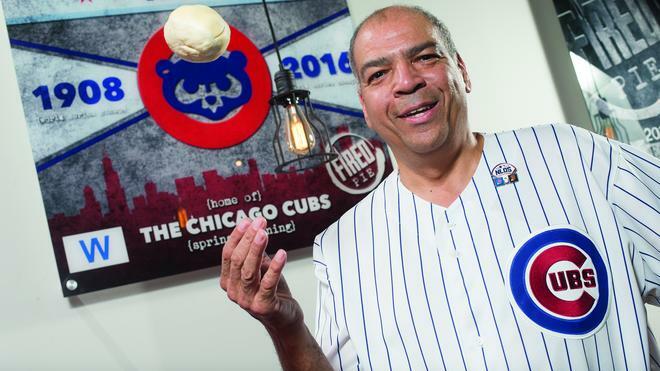 Fired Pie’s own Fred Morgan discuss fresh, affordable, fast casual dining at Fired Pie on The List’s Lowdown.